I'm sad to report that Ed passed away last night. (8/26/16). Methodist church. 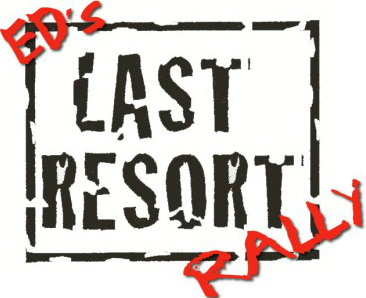 Ed's last Resort T-shirts are encouraged if you have them. The ride is approximately 15 miles.